We’re getting close to the season of giving. 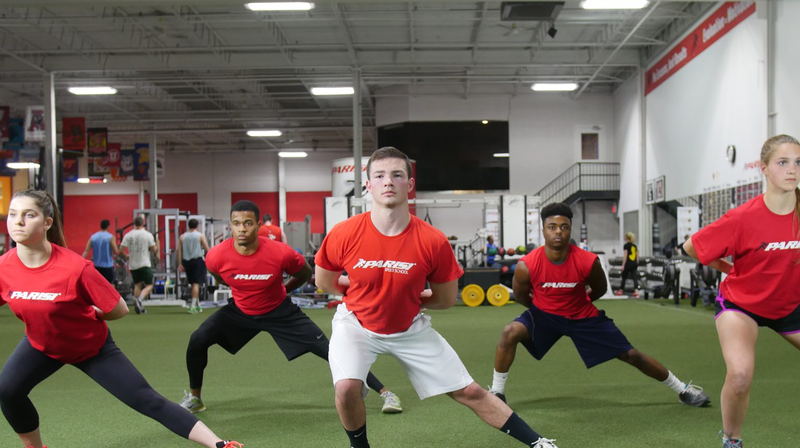 Empower your athlete by enrolling in the industry leader in sports performance training. Allow them to learn the techniques and mindset that will help prepare them to become better athletes now and better people in the future. 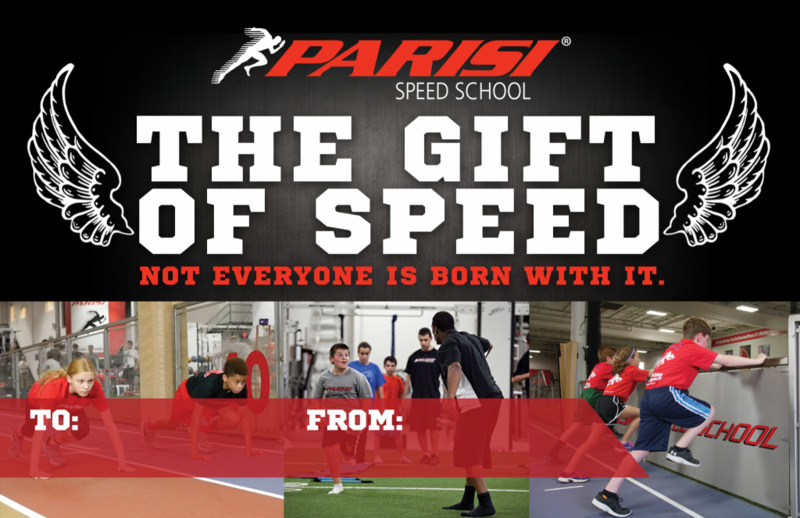 What better gift can you give your child then the gift of self confidence, speed, agility, strength, and athleticism? Prepare them for the upcoming spring sports season!